Authorities have issued health alert after 150 cases of pneumonia were recorded in a week, mainly in towns near the northern Italian city of Brescia. Suspecting the presence of a pneumonia-causing virus in the water supply, they have taken samples from the distribution network for analysis. Results are expected in several days. Autopsies will be conducted on a 69-year-old woman and an 85-year-old man who died this week to determine whether they died from pneumonia, according to local media reports. Pneumonia is usually caused when bacteria, viruses or fungi infect the lungs. It can be life-threatening, especially among the elderly and those with serious health conditions. Provincial health services have called on residents to take precautions, including disinfecting tap filters and shower hoses and to let hot water run for a period of time with the windows open before using it. 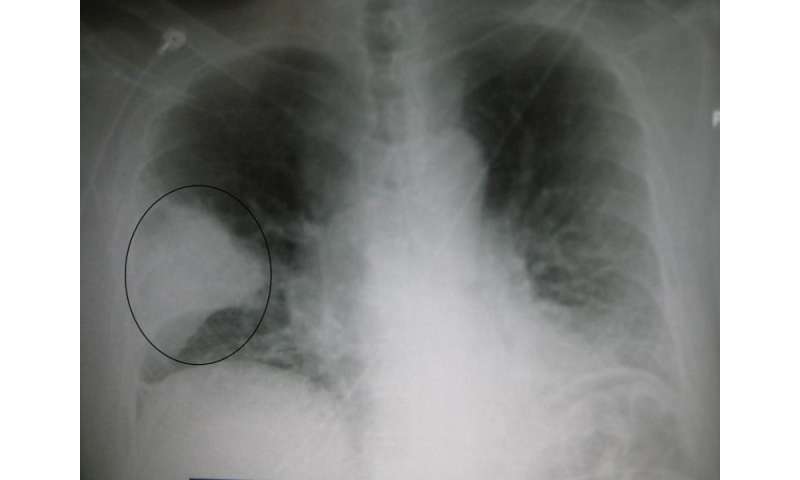 Hospital emergencies in several municipalities to the south and east of Brescia identified 121 cases of pneumonia, the health officer in the Lombardy region Giulio Galera said on television. A survey of general practitioners found at least 30 other people had been affected. What do you know about pneumonia?